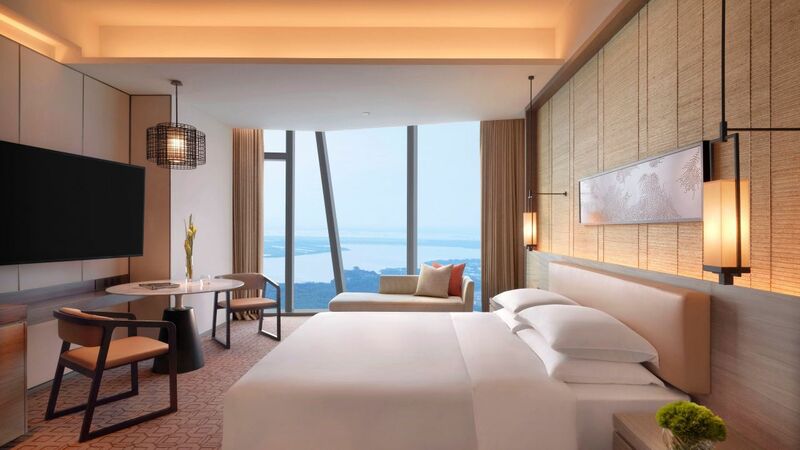 Zhenjiang’s impressive history stretches back over 3,000 years. Renowned as the birthplace of Wu culture, Zhenjiang is rich in historical sites to discover, including temples built over 1,500 years ago and an amazing calligraphy culture. 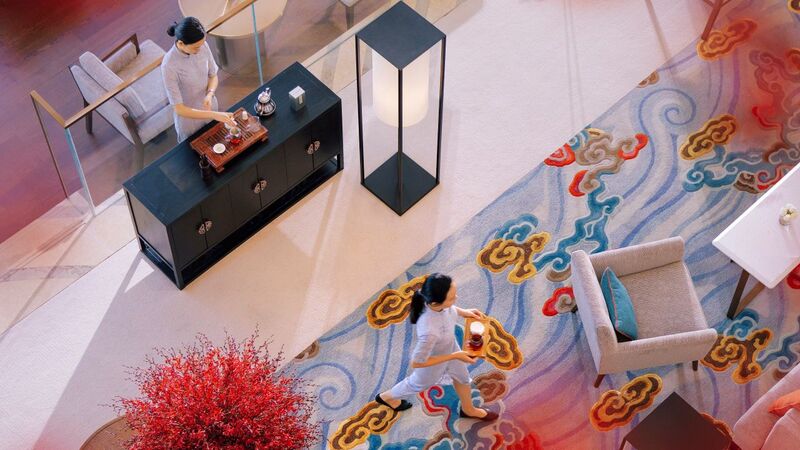 The city is also the wellspring of many of China's most famous legends and love stories. 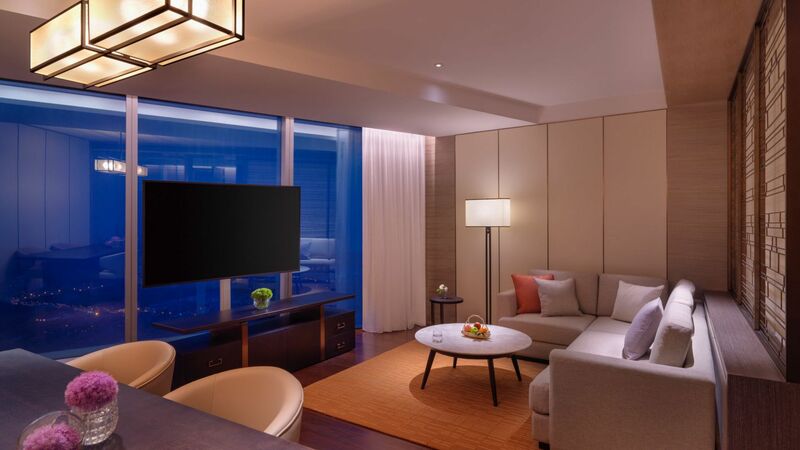 Hyatt Regency Zhenjiang is located in the heart of the city, with famous tourism sites and venues including Xijindu Ancient Street, Beigushan Park, Zhenjiang China Vinegar Culture Museum and Nanshan Scenic Area all around 7 to 20 minutes away. 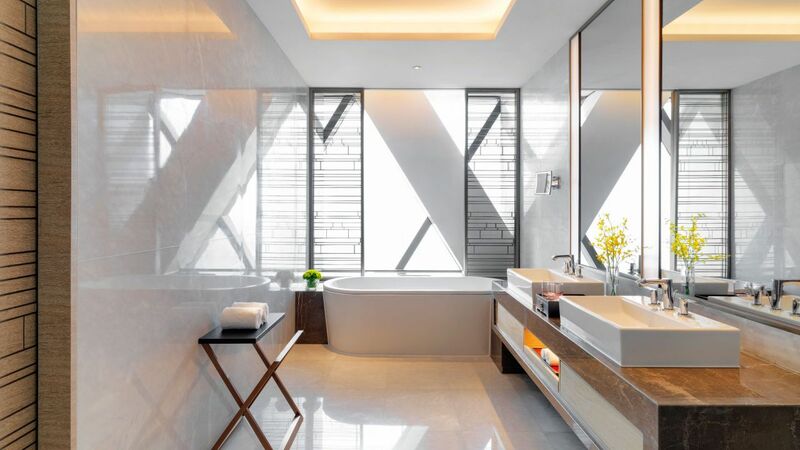 The hotel is just 12 minutes from Zhenjiang Railway Station, 90 minutes from Nanjing Lukou International Airport and a 30-minute drive to the neighboring city of Yangzhou via Runyang Bridge. 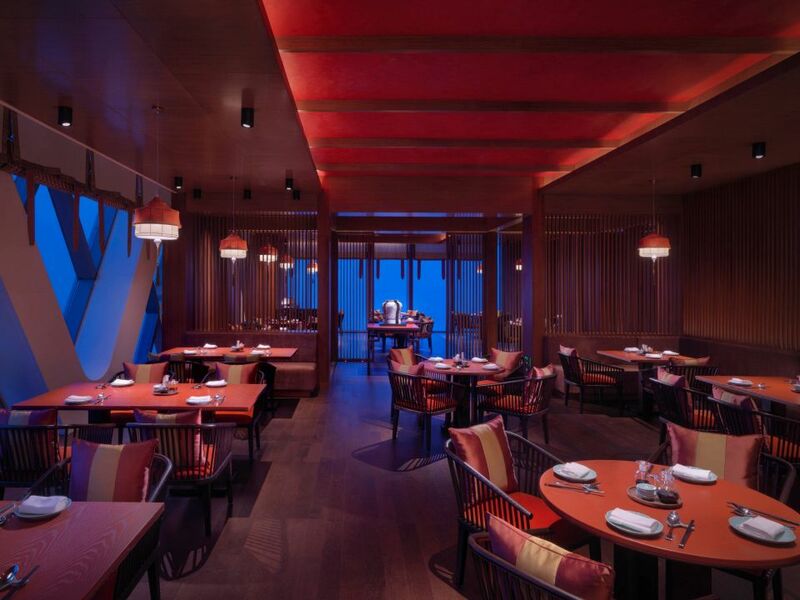 Zhenjiang’s highest restaurant, Xiang Yue on the 58th floor showcases local Hangzhou cuisine and regional Chinese specialties. 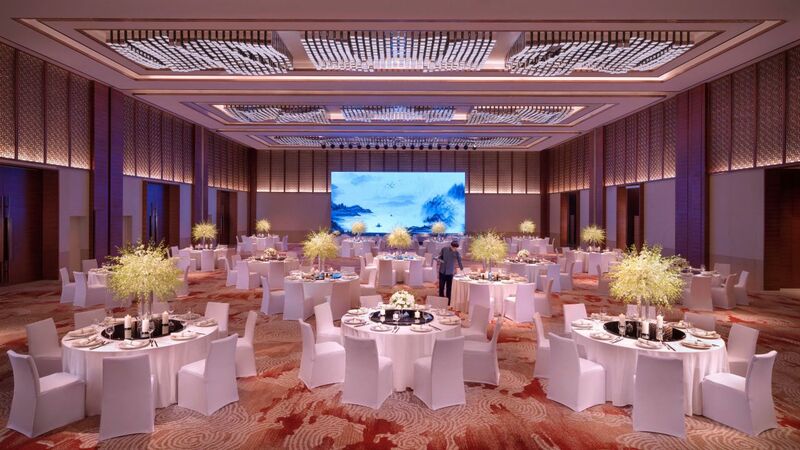 Plan your dream wedding at Hyatt Regency Zhenjiang. 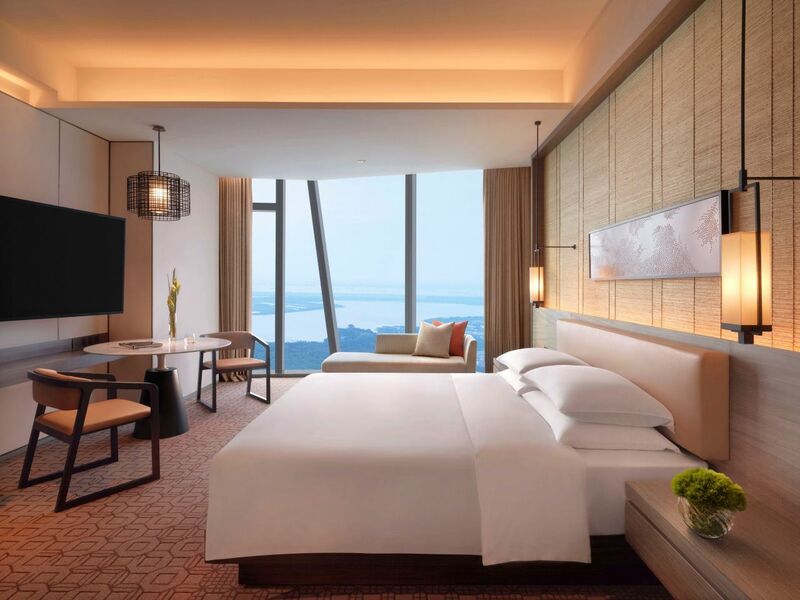 Ranging from 35 sq m to 218 sq m, our guestrooms and suites showcase spectacular views of the city, the Yangtze River and mountains through floor-to-ceiling windows. 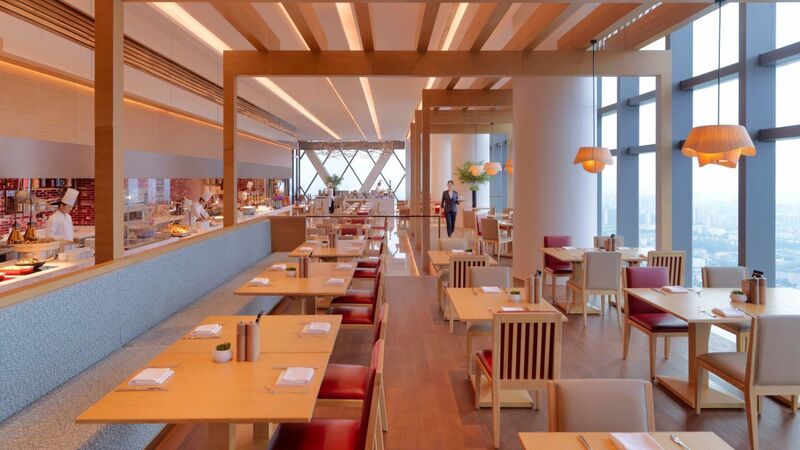 Whenever you wish to work out, our 24-hour gym on the 7th floor is ready for you. 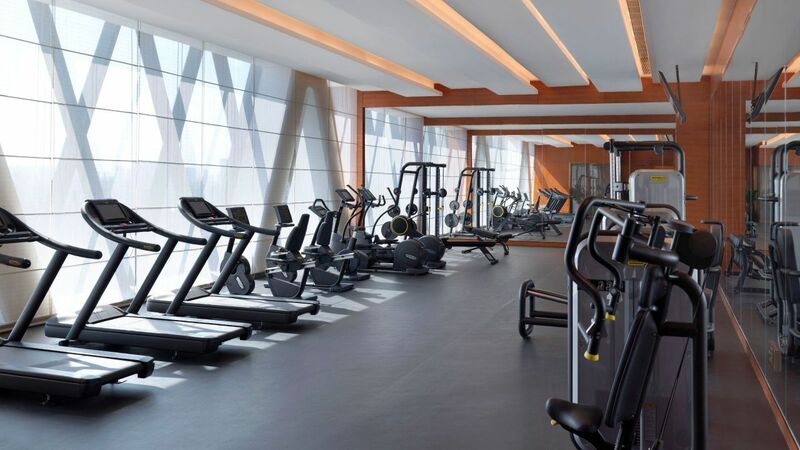 Enjoy an energizing work out with the latest Technogym equipment, weight machines and free weights, plus an open yoga studio and male and female saunas, steam room, experience shower and Jacuzzi. 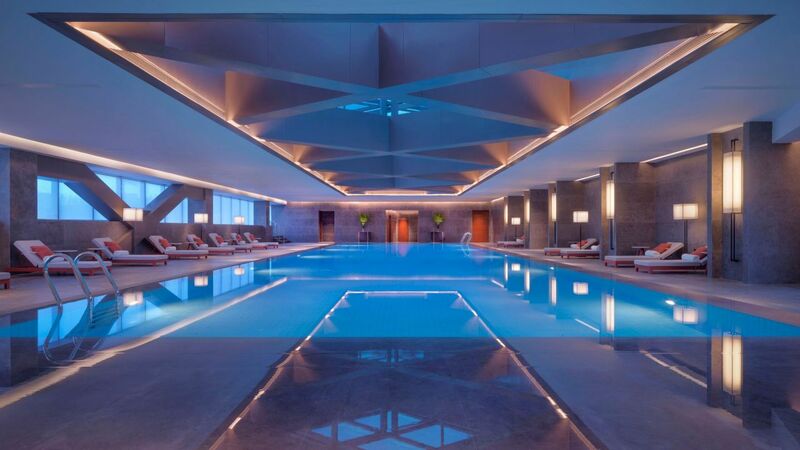 Relax and unwind with a refreshing dip in our 25-meter temperature-controlled indoor swimming pool located at 7th floor. 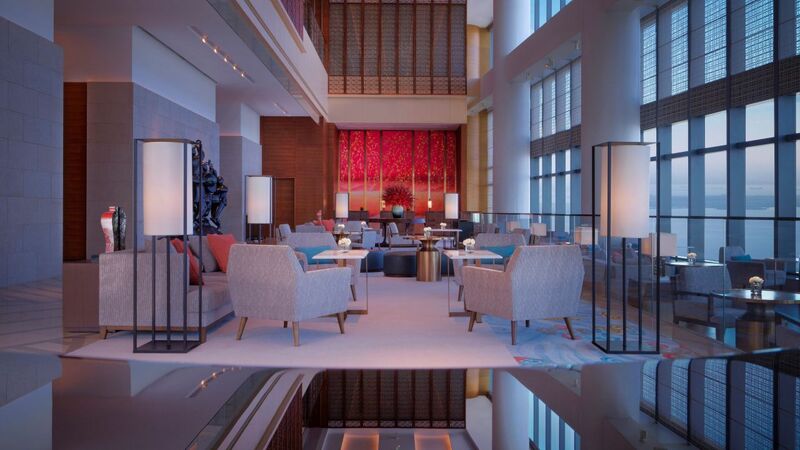 The pool oasis with natural light filtering through glass skylights. 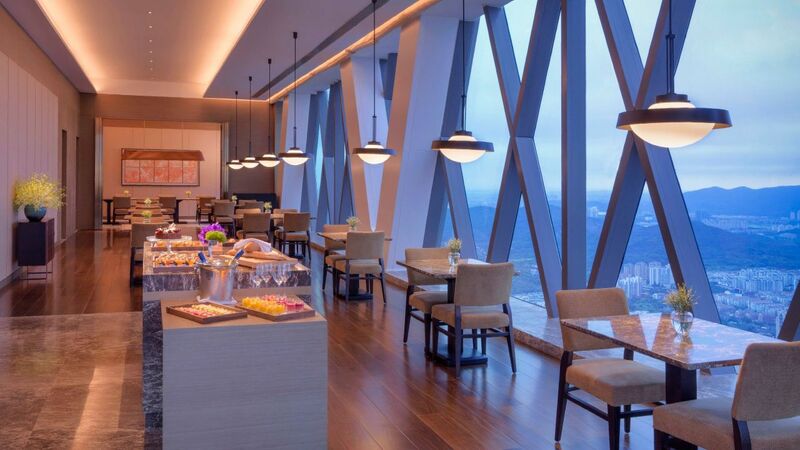 Discover our two exciting restaurants high above the city at Hyatt Regency Zhenjiang. 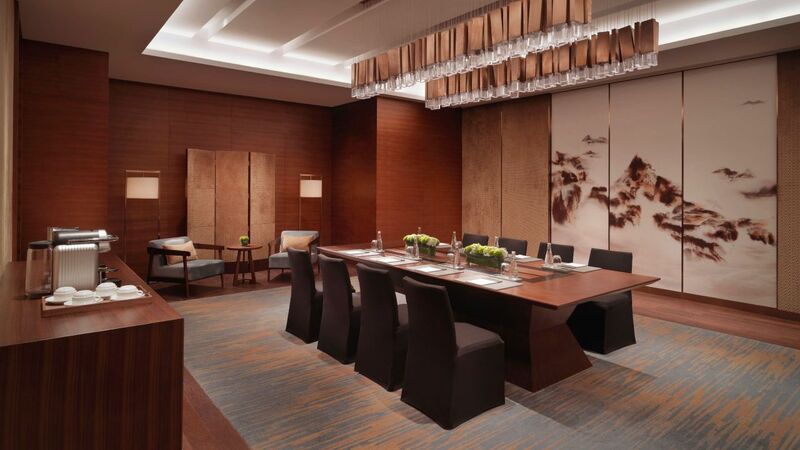 Take your meetings and important events to a new level of distinction in our stylish event spaces at the heart of the Zhenjiang CBD. 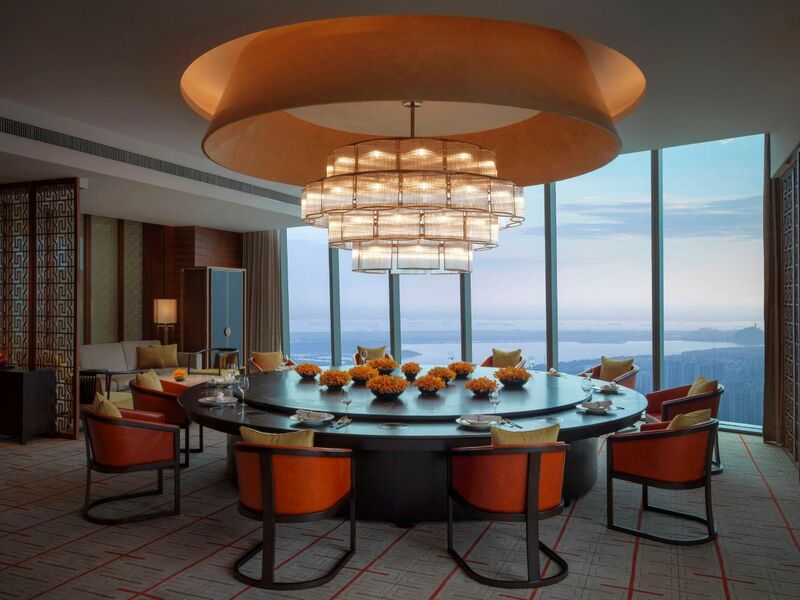 Celebrate the perfect Zhenjiang wedding with a custom-created dream day at the top of the city. 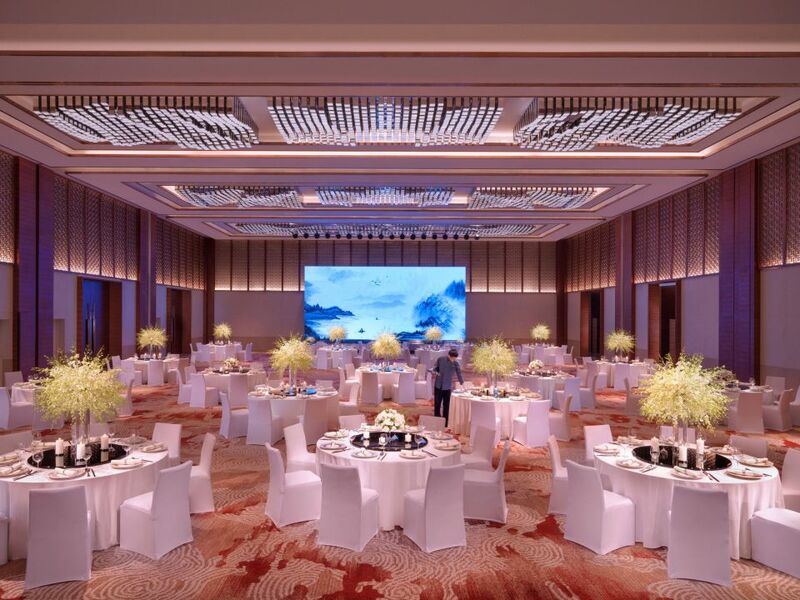 What else is happening at Hyatt Regency Zhenjiang?